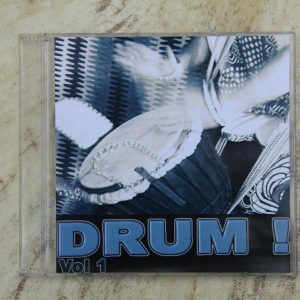 Koné Express plays a fearless and foot stomping set that navigates itself effortlessly through the realms of afro-jazz, latin, trance and reggae. 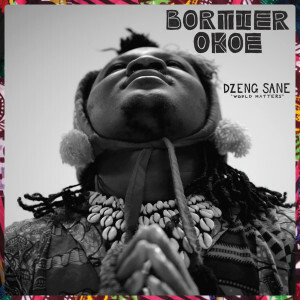 On a rock-solid rhythm section, the young Koné weaves entrancing melodies using an enormous pentatonic marimba that originates from the Bobo tribes of Burkina Faso. Add to this a powerful horn section, dub keys, sublime guitar riffs and a world of tasty counter rhythmic grooves and you’ll find yourself embracing an uncontrollable urge to dance and rejoice. 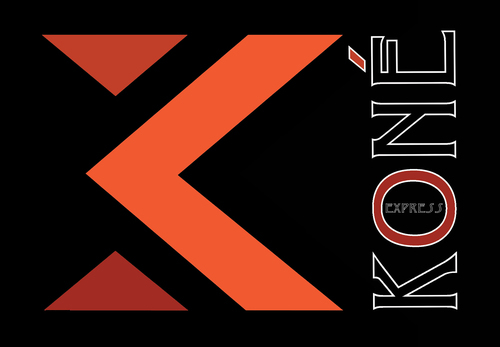 Koné Express’ debut album, ‘Non Stop’ was recorded in Mali and Melbourne, mixed in Northcote, mastered in London.